German engineered for the people, German workshop for the people, Deutsche Technik. Volkswagen has been the go-to German alternative to mainstream Japanese and German brands for over five decades. It has grown into one of the largest manufacturers and automotive conglomerates in history. Today, Volkswagen can call Audi, Porsche, Lamborghini, Bentley, Bugatti, Ducati, Seat, and Skoda among its subsidiaries. 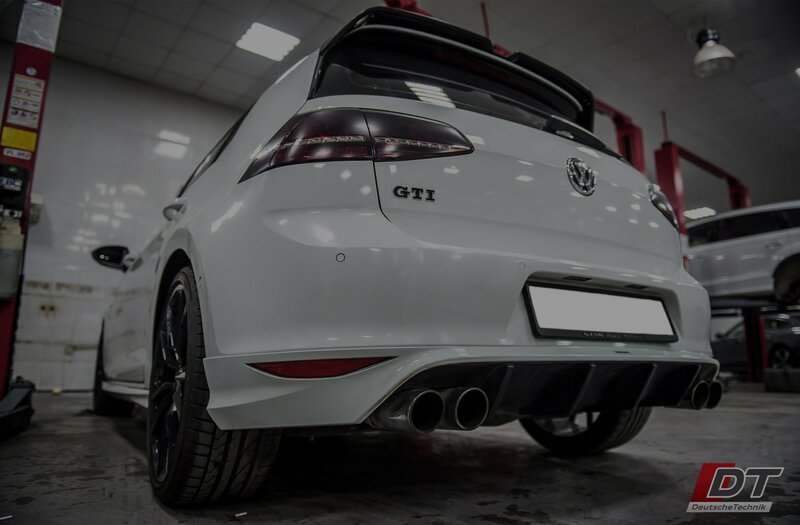 One of the things that makes VW so special is the incredibly high build quality and advanced technology that sits beneath the sheet metal. For a small premium over their Japanese and American counterparts, VW offers so much more. From powerful and efficient turbocharged engines to dual clutch gearboxes, you’d be hard pressed to find such a package from any other manufacturer at anywhere near the price point. 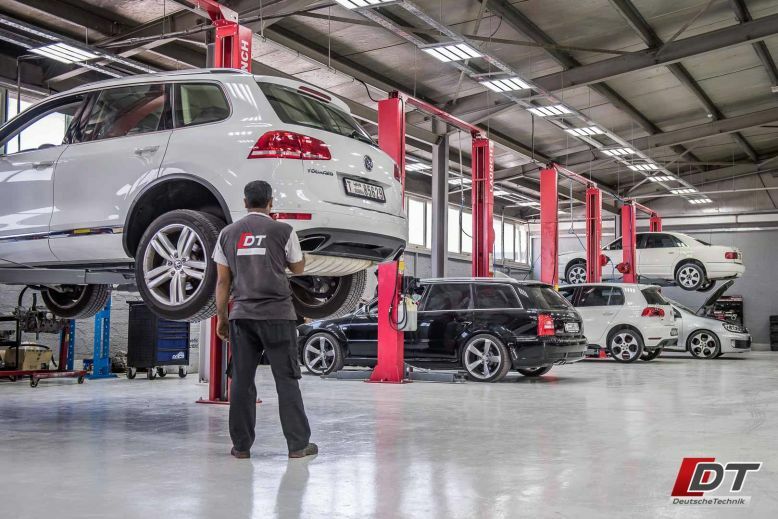 This is why it’s so important to take your VW to a trusted specialist workshop like Deutsche Technik. Even something as simple as a gearbox oil change can easily result in catastrophe without the proper know-how and specialized computer software.